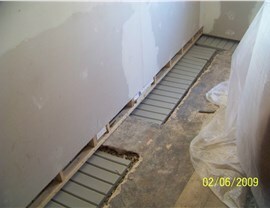 High-Quality Waterproofing in Washington D.C. 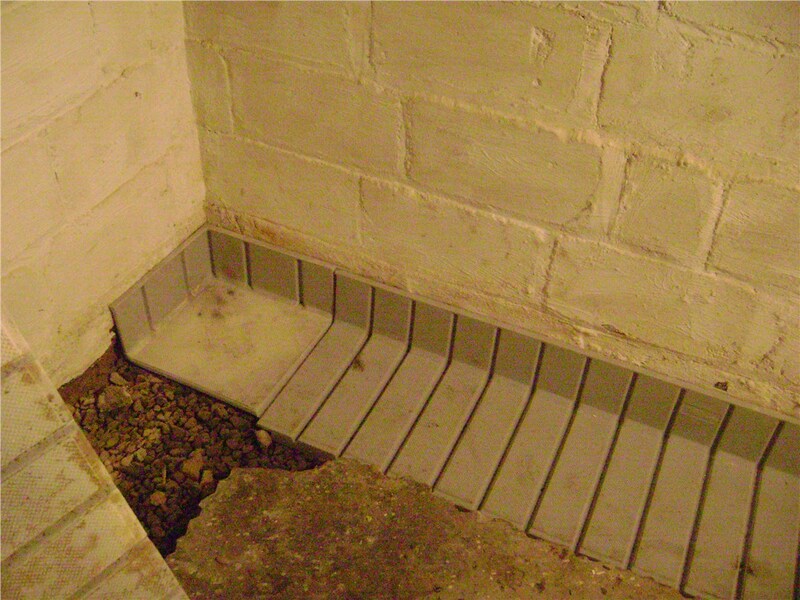 Protect your home from rain and water damage with our expert waterproofing systems! Once water has infiltrated your foundation, you need to act quickly before a small area of concern becomes a much larger, expensive problem. 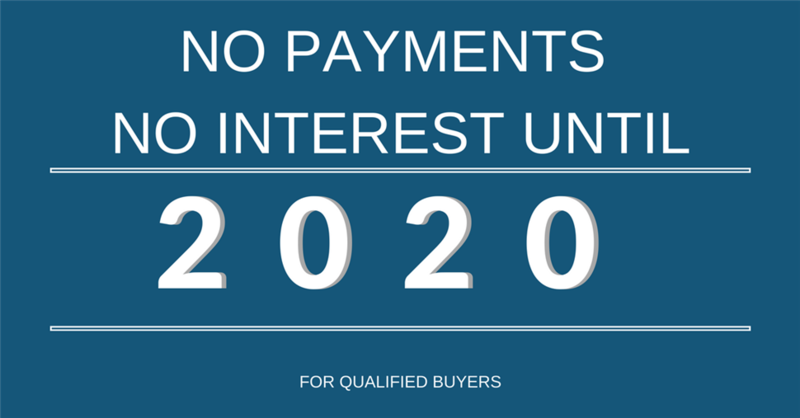 Whether you need fast repairs to restore your foundation or want help with preventative Washington D.C. foundation waterproofing, you can rely on the experienced professionals at our BBB-accredited company to deliver the service that you need—at a price that fits your budget. 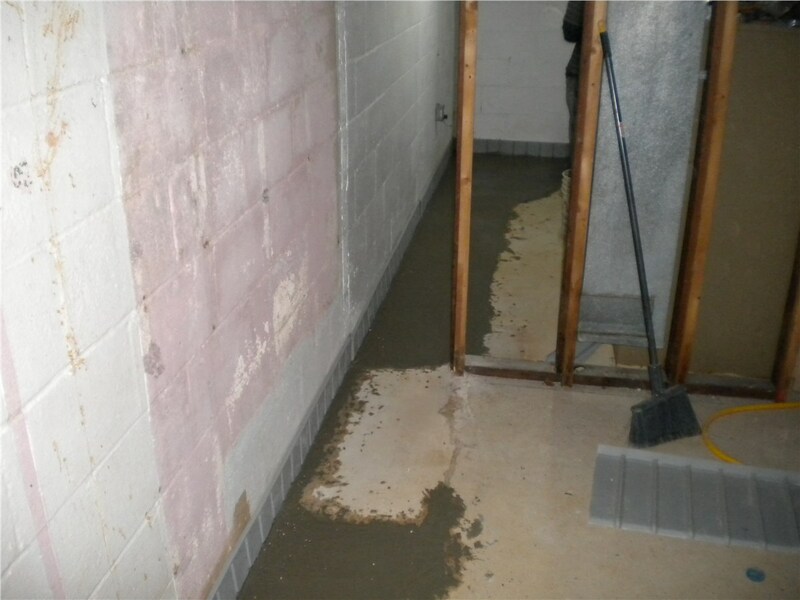 Basement Waterproofing Services in Washington D.C.
Nobody enjoys having a damp, musty basement in their home, and water in the lower levels of your house can lead to issues with mold, mildew, and pests. Take a stand against infiltrating moisture by calling on the team at Mid-Atlantic Waterproofing! We offer everything from professional sump pump installation to interior and exterior Washington D.C. basement repair and waterproofing to ensure that your property will be thoroughly protected. Crawl spaces are essential for accessing vital home systems, but they are also highly susceptible to water damage if not properly protected from the elements. Our Washington D.C. waterproofing contractors can help you come up with an affordable plan of action for sealing out moisture from your home’s crawl space, and we offer a variety of solutions—from vapor barriers to drainage systems—to ensure ultimate, long-term performance. When choosing a company to perform waterproofing on your home, you need to know that they offer the best in high-quality products and professional installation. 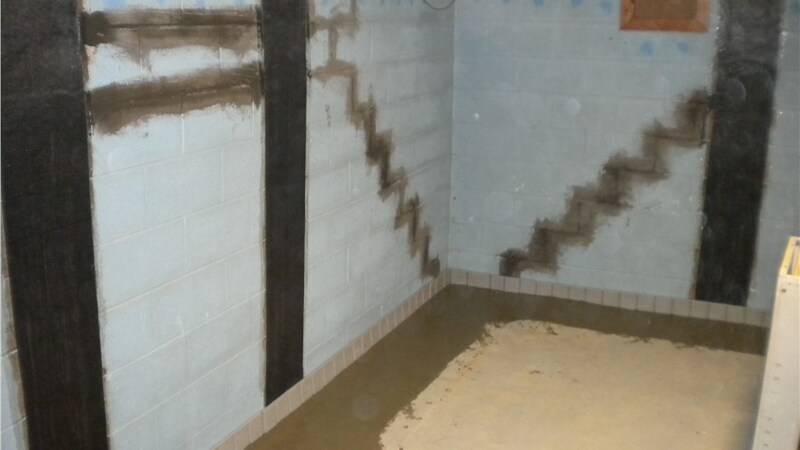 That’s exactly what you’ll find with the pros at Mid-Atlantic Waterproofing, and we only install systems that are designed for lifetime durability and performance. 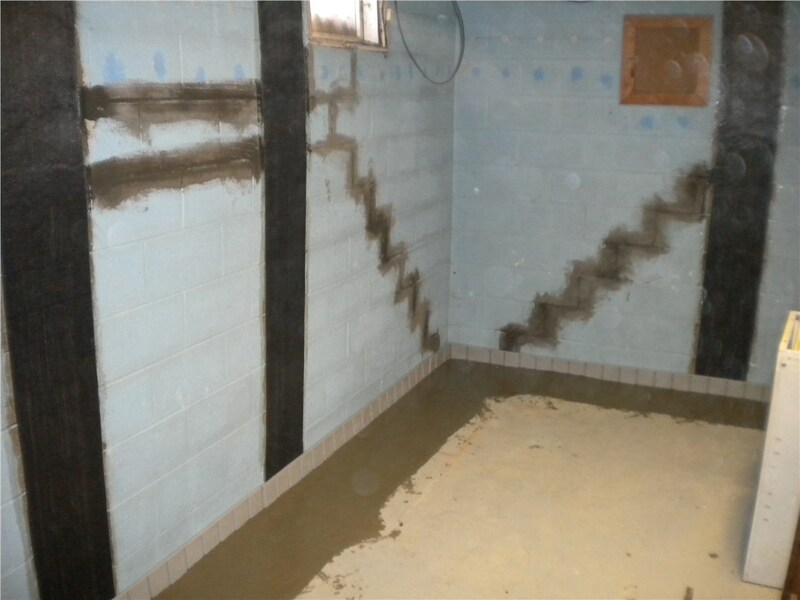 From sump pumps and drainage systems to foundation sealants, we are the one-stop shop for waterproofing systems that protect and enhance the value of your greatest investment. Are you ready to learn more about what Mid-Atlantic Waterproofing can do for your Washington D.C. home? Then there has never been a better time than now to give us call and learn more about what we offer! For your convenience, you can also fill out our simple, online form today, and we’ll get you started with a free, in-home inspection and estimate.